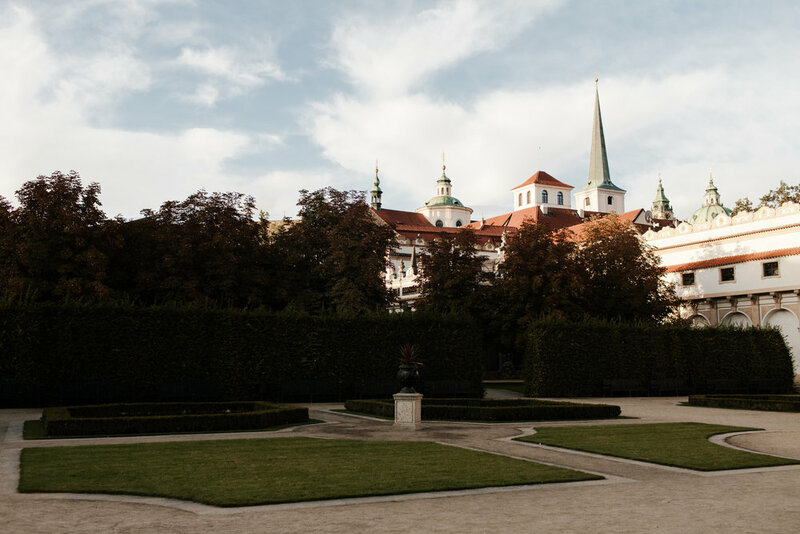 If you know us, you know we love the adventure of traveling and are always recommending a visit to Prague! 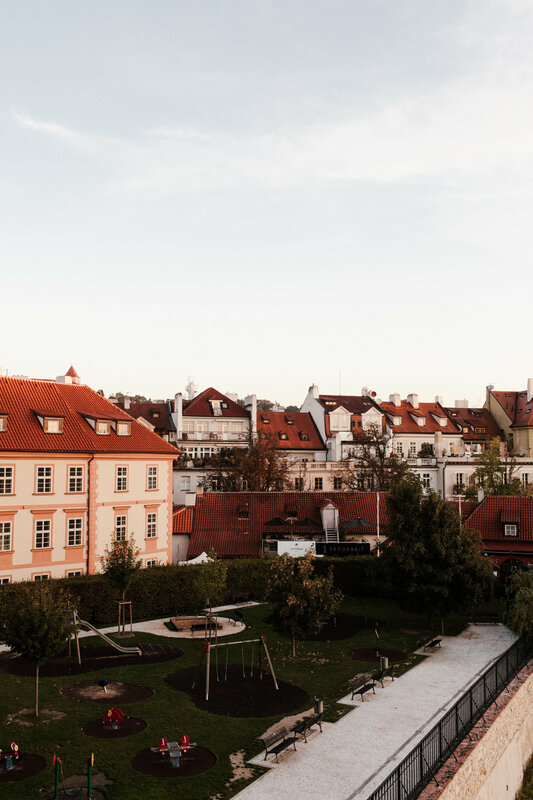 We’ve been to Prague three times over the last few years and it has grown to be one of our very favorite cities in the world. The city has an old, unique beauty to it. Cobblestone streets, cafes hundreds of years old, picturesque castles, and gardens with fountains. We’ve made some dear friends over time which makes each return to Prague sweeter than the last. Czechs may seem cold at first, but once you get to know them, you’ll find they are incredibly loyal, honest, and generous. Public transporation makes it simple and convenient to navigate throughout the city. And the cost of living makes it one of the most affordable cities in Europe to visit as well! I feel like maybe we travel differently than most. We prefer wandering over tours, people-watching over racing through landmarks and museums until our feet fall off. Our most recent trip to Europe involved four weeks trekking from Iceland down to Italy, with a week in our beloved Prague. While we had some time off of work during this trip, we also spent much of it working remotely – and we actually really enjoyed it! There was something about working in a new place that brought a sense of normalcy. It felt like we blended right in with the rest of the busy city. So you might find this guide doesn't list all the key tourist sites and instead might mention random insights like whether or not a coffee shop has wifi or space to plop down and work for a couple hours (which is less common in Europe!). Don't get me wrong, there is certainly a time and place for seeing the sites! But hopefully this guide helps you also find some times to slow down, eat a strange dish, people-watch from a small cafe, and see the city a little differently. very small space, but incredible cronuts! delicious for any meal, but especially fun for a fancy breakfast! If you’re new to Airbnb, you can receive $40 off your first booking using this link. 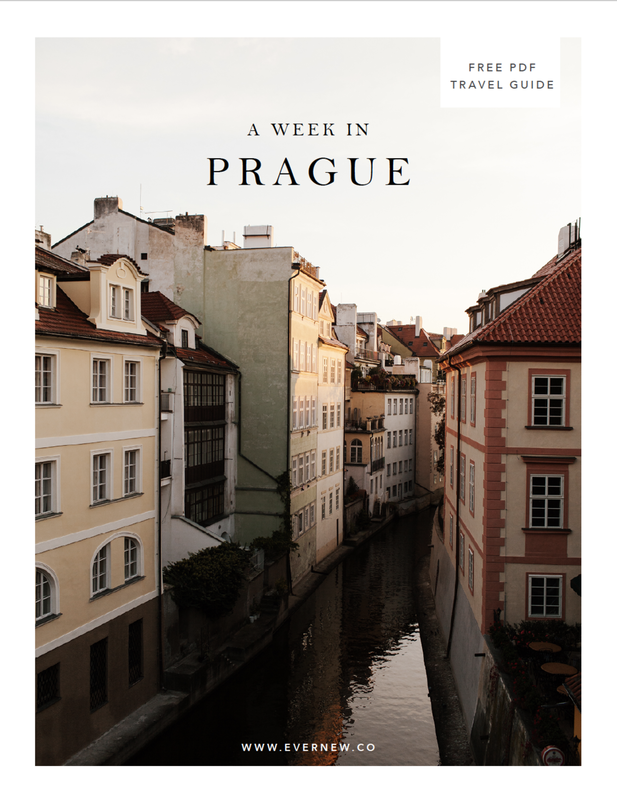 We've compiled this list of recommendations, along with a sample six-day itinerary, tips for navigating the city, day trips from Prague, and much more, into a pdf (with a million links to locations + resources) that you can even print and take on the road! You can download it below! I would love to hear: Have you been to Prague? Are you planning a visit soon?